J.K. Rowling announced that she will release new segments within her existing Harry Potter saga starting December 12th. Fans will have to answer the rhyming riddles posted on Pottermore in order to receive the new writings. 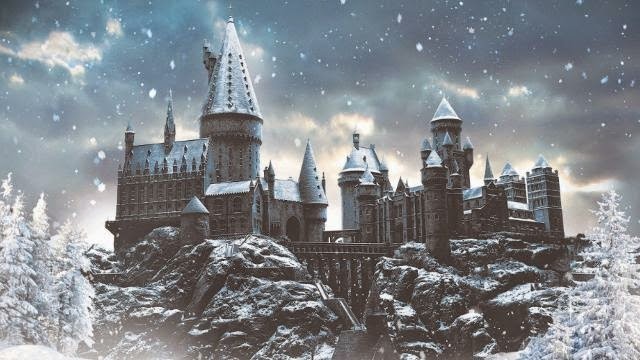 Christmas is coming early to Pottermore. Starting Friday, December 12, we’ll be releasing a surprise for you every day on pottermore.com at 1pm GMT (8am EST).